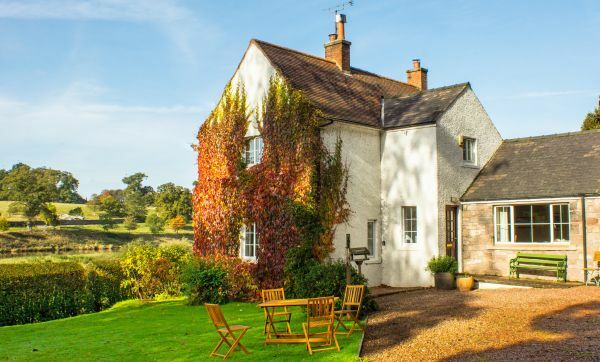 Boathouse Cottage stands on its own by the banks of the River Tweed. 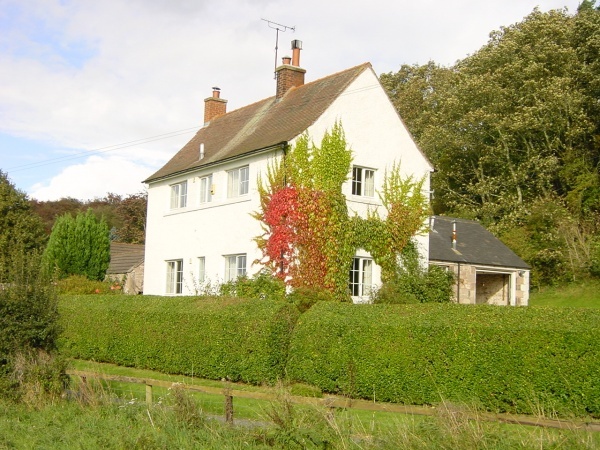 At the end of a quiet country lane, with no through traffic, it is about 0.75 miles (15 minutes walk) from the centre of the village of Norham. It has its own private garden and commands superb views to and across the river as well as up and downstream. Behind the cottage is a bank with mature woodland. Above that is open farmland with many miles of footpaths. 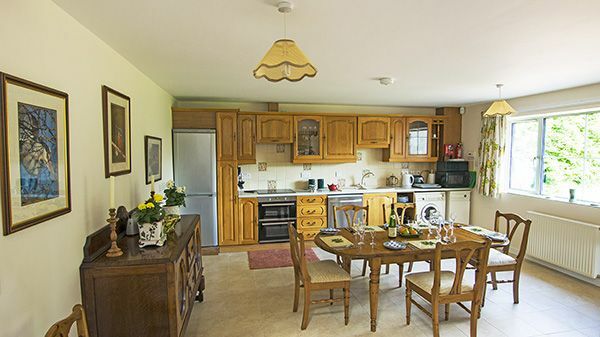 The cottage was extensively improved, extended & fully modernised in 1999. In 2016 the whole ground floor was stripped out and re-built. 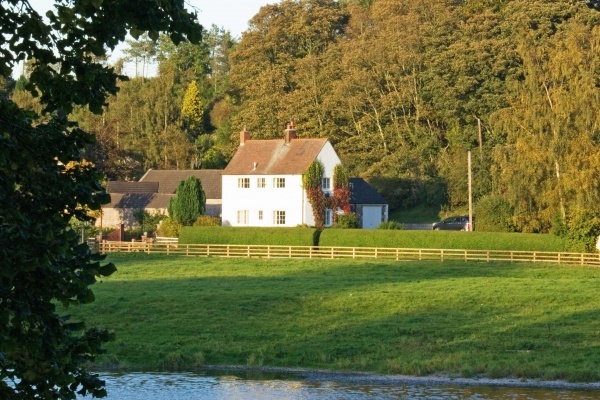 The property has a Visit England 4 star rating. A gentle ramp leads to the Front Door. The entrance porch opens into the spacious and well fitted and equipped kitchen & dining area with a beautiful ceramic tiled floor. The lower ground floor is accessed down two easy steps to an inner hall. 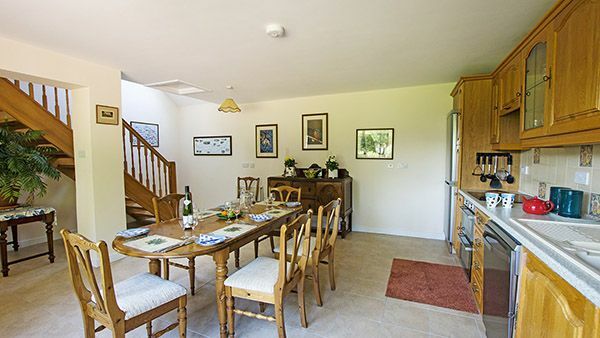 To the left is the living room with an attractive stone effect tiled floor, a multi-fuel stove, and comfortable seating arrangements where you can relax. 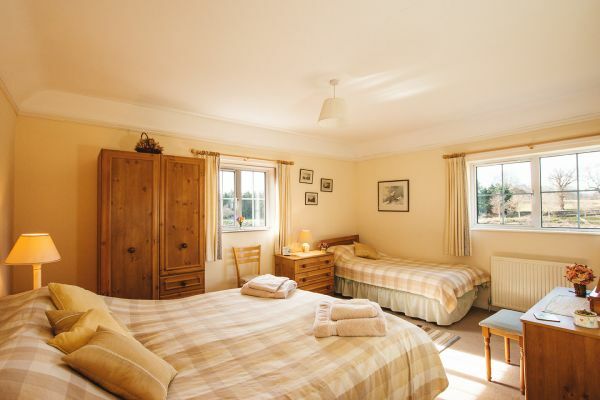 To the right is a spacious 1 twin bedroom with a small dressing room. 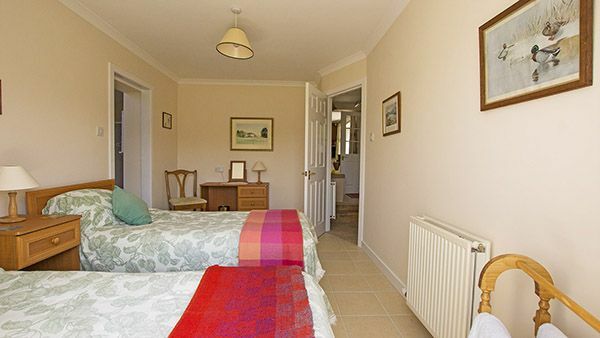 Adjacent is the ground floor shower room has under-floor heating and wash hand basin and toilet. There is a ceramic tiled floor. From a corner of the kitchen area the open-work staircase leads to the upper floor with 1 double bedroom, 1 twin room and a bathroom. All windows are double glazed and there is central heating throughout the house. Firewood can be ordered if you like an open fire as well. This is a wonderful centre for many outdoor activities, walking, fishing (river loch and sea), cycling, birding, golf, just to mention a few. 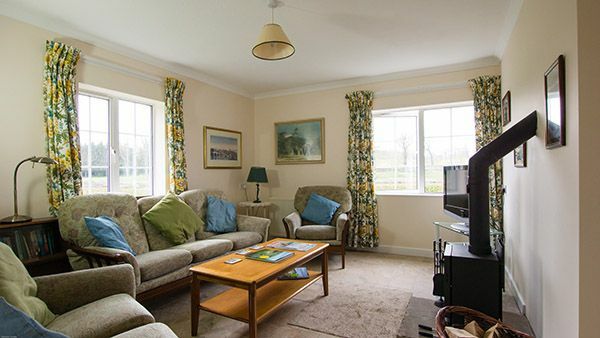 The village is friendly and has good shops and pubs all within walking distance. From centre of Norham (location of Village Hall, Public Phone Box, and village clock) take B6074 Road along West Street, pass Village Primary School, and fork left into Boathouse Lane (signed "Boathouse and Norham Dene") Continue to end of Boathouse Lane to Boathouse Cottage. No 67 Bus from Berwick train station or Galashiels to centre of Norham.